Lyn joined Mincoffs in September 2012. Lyn set up Dickinson Dees Family Law Department more than 30 years ago with just one secretary. 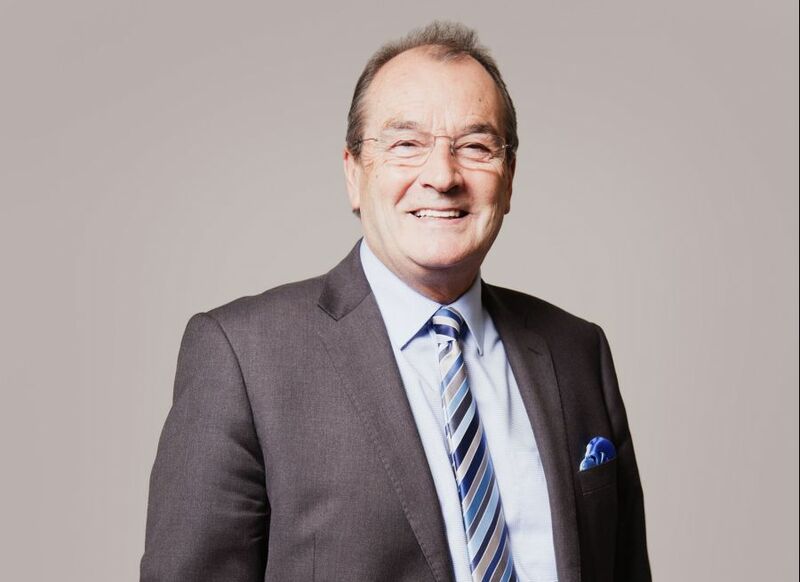 By the time he left in 2008 he had established a team of 28 that was recognised as the top family law department in the North of England with Lyn in a league of his own as the leading individual. The Legal 500 has referred to him as being ‘acclaimed by his peers as a highly accomplished and fearsome opponent’ and described Lyn as ‘outstanding’ and ‘exceptionally talented’. Chambers described him as a ‘thoroughly established name in the North East’ and ‘the divorce lawyer of choice for business people in the region for many years’. Lyn has a wealth of experience and an enviable client base. He has a reputation for being a shrewd and tough negotiator with unquestionable litigious ability. He has a direct no nonsense manner and consistently achieves the best results for his clients. Lyn specialises in high net worth financial cases. He consistently handles cases involving multi millions, farming cases and cases involving complex businesses and pensions and vast property portfolios. Sensible, determined, delightful and a safe pair of hands. Chambers Guide to the UK Legal Profession 2016.